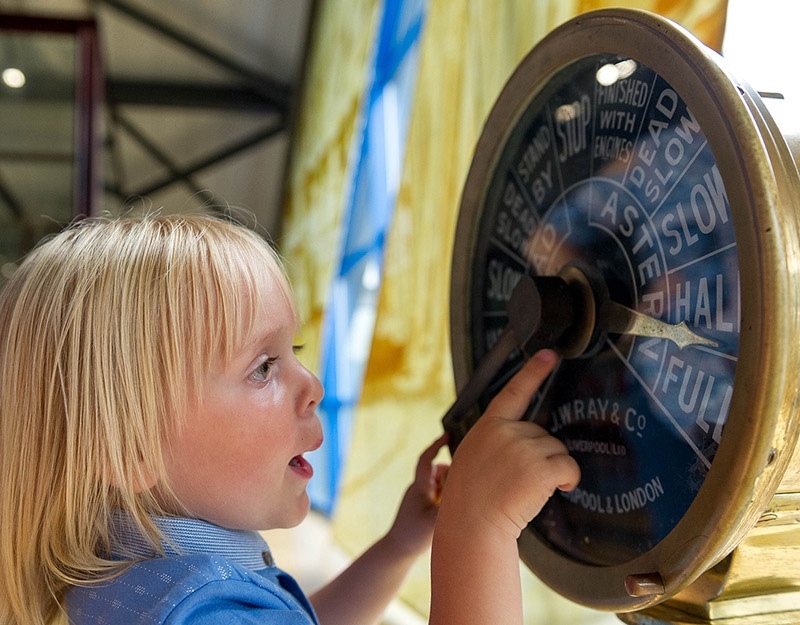 Suspended over a Victorian dry dock, The Dock Museum celebrates Barrow’s heritage. 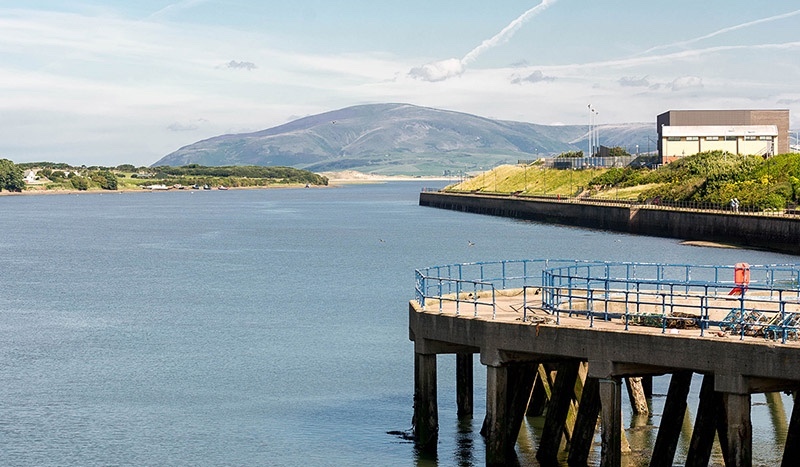 We explore the area’s history, from its prehistoric roots to its explosive growth from farming village to a town known world-wide for its industrial products and innovative technology. 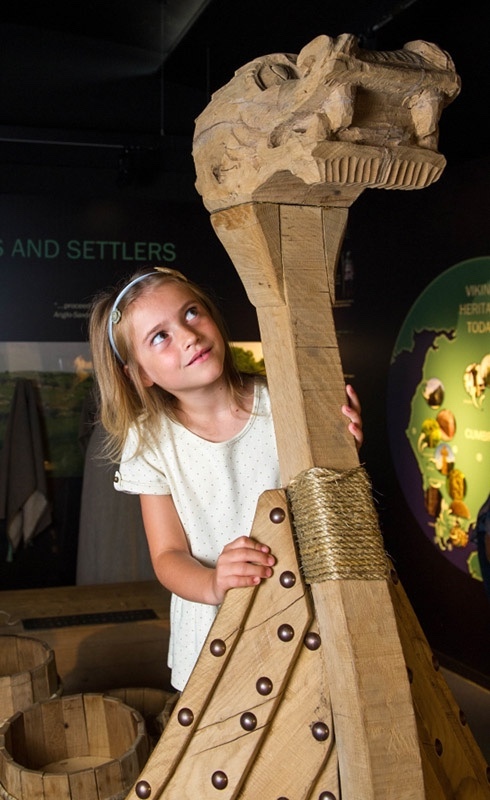 The Museum has two visitor floors filled with things to see; the upper floor displays a large collection of historical artefacts, including a most impressive array of scale model ships, and a Viking Gallery featuring the recently-discovered Furness Hoard. 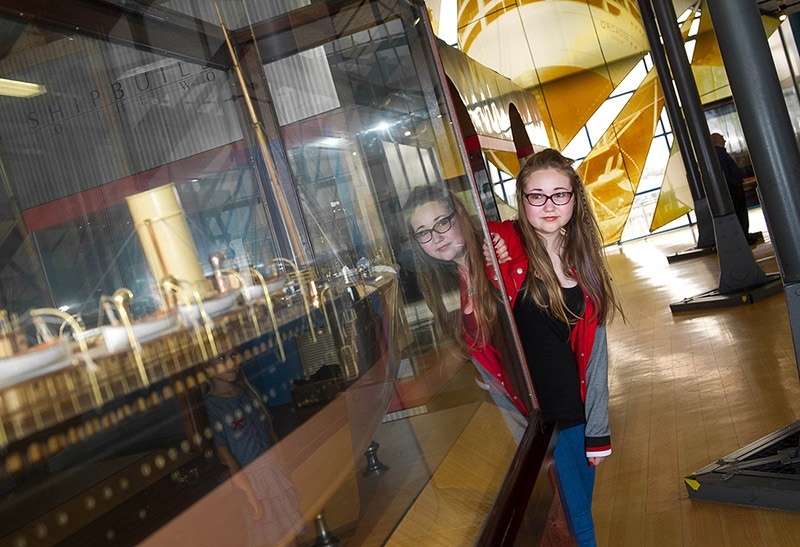 The lower floor serves as an Exhibition Gallery where different exhibitions run consecutively throughout the year. The bottom floor, which can be observed from the floors above, is the dock floor itself. A well-stocked giftshop, and café serving hot and cold snacks and drinks, are also on site . 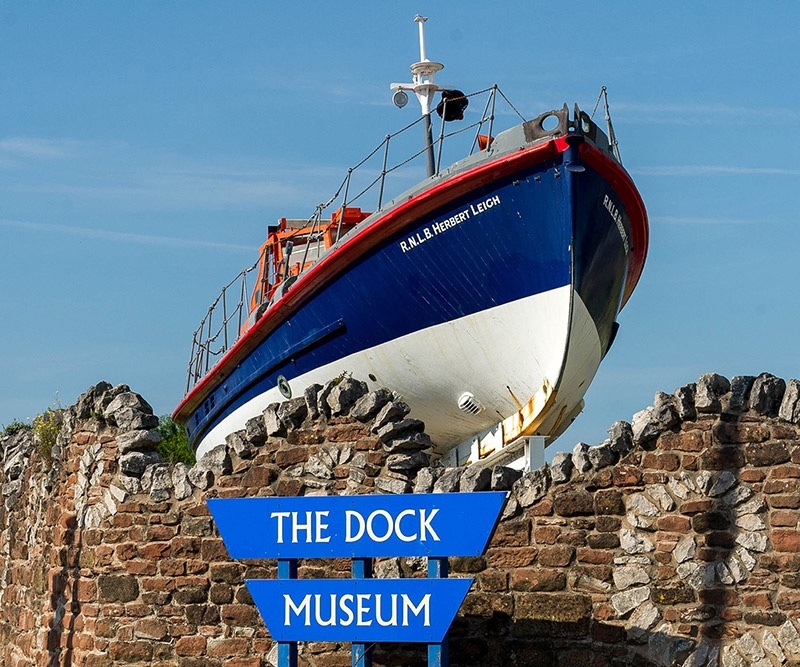 Outside the Museum is a purpose-built children’s play area, a graving dock, and a scenic coastal path alongside Walney channel. Time: Wednesday-Sunday 11am – 4pm. Last admissions 3:30pm.